SOME MOMENTS FELT LIKE LIFE IS COMPLETE!!! MAY BE IN PAST, IN PRESENT, IN FUTURE, SOME MOMENTS WE LOVE TO HAPPEN AGAIN N AGAIN BEACAUSE SOME WHERE OUR MIND KNOWS THAT WE HAD/WILL SPEND SOMETIME WITH THIS MOMENT!!! DIFFERENT MINDS HAVE DIFFERENT THOUGHTS OF JOY!!! 1.BEING SOME WHERE HAVING PEN AND PAPER IN MY HANDS!!! 2 HEART FULL ON CHARMS!!! 3 MIND BEING COOL WHILE LISTENING TO SOFT TOUCH MELODY!!! 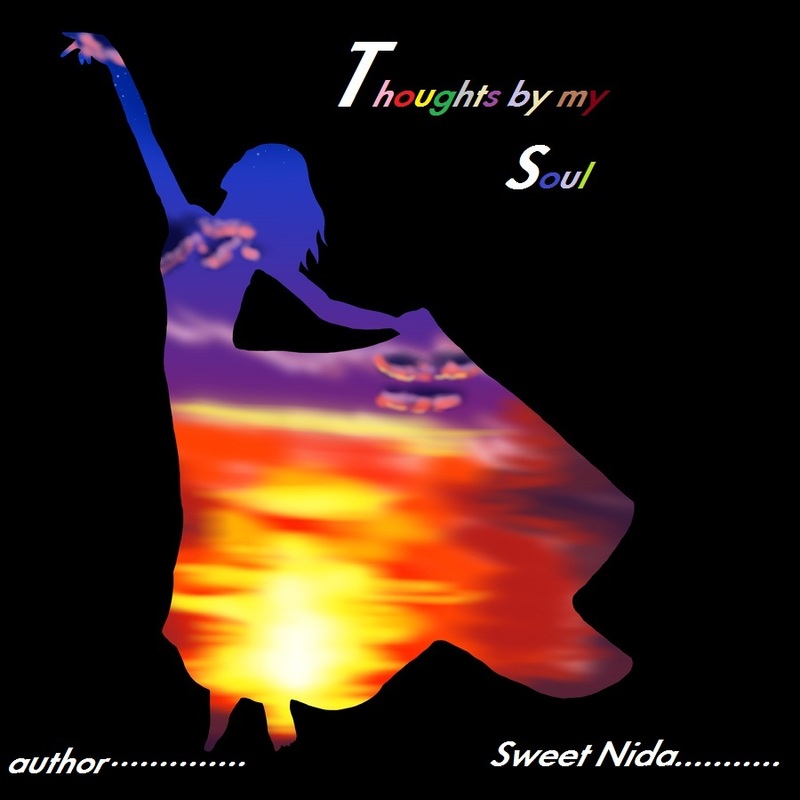 4.THOUGHTS ARE PICKING WORDS TO WRTIE VIA FLYING SOUL!! !